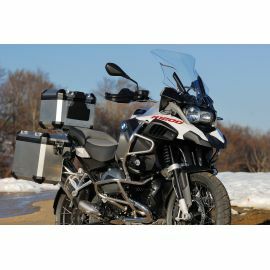 Moto-Plaisir offer special motorcycle rental conditions for the riders who participate to a motorcycle event. More details here. 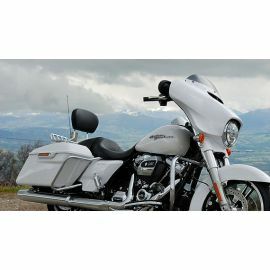 Motorcycle rental special events There are 4 products. Choose a rental motorcycle and ride through the Alps to reach the shores of the lake Como and visit this very special contest well known around the world. It takes places 25-27 May 2018. 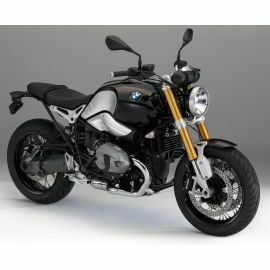 Rent your BMW Motorcycle and participate to one of the biggest european motorcycle festival with about 40000 motorcycle enthusiasts at the foot of Germany's highest mountain in Garmish-Partenkirchen. The festival takes place on 6th to 8th of July. Benefit special motorcycle rental conditions to participate to the Harley Davidson Euro Festival in Port Grimaud, close to St Tropez. 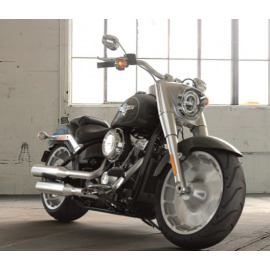 Ride south and enjoy one of the biggest Harley festival in France ! In 2018 will be the 20th European Bike week in Austria, the biggest european motorcycle festival. Ride the most beautiful Alpine roads, take benefit from the special conditions for the event.